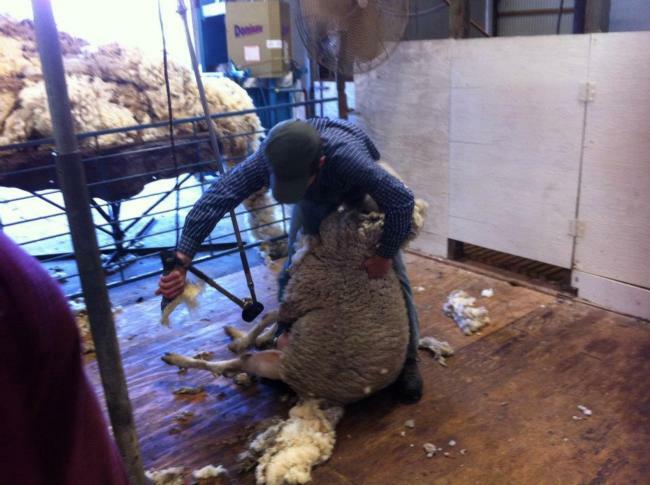 Our shearing school typically takes place in early May - usually the first or second week of May. The 2018 class filled up in less than 5 min from the time we announced registration was open. The announcement goes out only to the people who have completed the survey below. You only need to complete the survey once. If you would like to be notified of future Wool Classing or Sheep Shearing schools please complete this survey. click here. Check out a first hand account of the UC Cooperative Extension Sheep Shearing and Wool Classing Schools at the UC Hopland Research and Extension Center as captured by the UC ANR Green Blog, "Mozilla information scientist finds her passion at UC Sheep Shearing School" ! Shearing school participants will learn to shear sheep using the methods taught by certified instructors of the National Shearing Program. 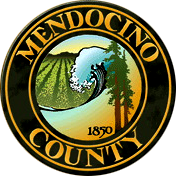 This five-day hands-on course, jointly sponsored by the National Sheep Shearing Program and the University of California Cooperative Extension in Mendocino County, is intended for both the beginner as well as the advanced shearer. It is especially designed to teach you how to shear sheep so that you will maintain a quality wool clip and minimize stress to both you and the sheep. In addition, you will learn about the shearing machine, how to care for and maintain the hand piece and how to sharpen combs and cutters. You will also learn how to handle the fleece once it’s off the sheep including the proper way to throw it onto a table for skirting. The course fee is $450 per student and covers the instructor’s fees and equipment replacement The ASI workbook/DVD is provided by the American Sheep Industry Association. All shearing equipment is provided. Registration is done on line and payment is with a credit card using the UC Secure system. Shearing is hard physical work, and we suggest that you prepare prior to attending by stretching and doing light to moderate exercise recommended in the registration package. Successful participants have included both men and women ranging in age from 15 to 65. If you have any other questions please call the UC Extension Office at (707) 463-4495 ask for JT Williams or John Harper. Hope to see you in our next class.